Early mornings have become the norm since becoming parents, my daughter has no concept of the term lie in. More often than not we need that energy boost to get us through the day and nothing is more welcome than a hot barista style coffee or espresso in the morning. I don’t really have the time or the luxury to head out to the local coffee shop during our school run or busy morning work schedule so this is where our Nespresso* machine really shines. Being able to make our own quality espresso’s and Lattes at home with the push of a button and ready to go in minutes really is one of our simple pleasures. Our machine has become one of our favourite appliances and we would now be lost without it. We have used other machines in the past but nothing has every really come close to our Nespresso Lattissima+ but the only downside we have discovered is the availability of the coffee pods. They can only be purchased from Nespresso retailers or online when you have to order large batches to meet the minimum order. Recently the lovely lot at Carte Noire sent us a rather lovely gift box containing their newest products, the Carte Noire Espresso Capsules. It’s safe to say that we were excited to give them a try. 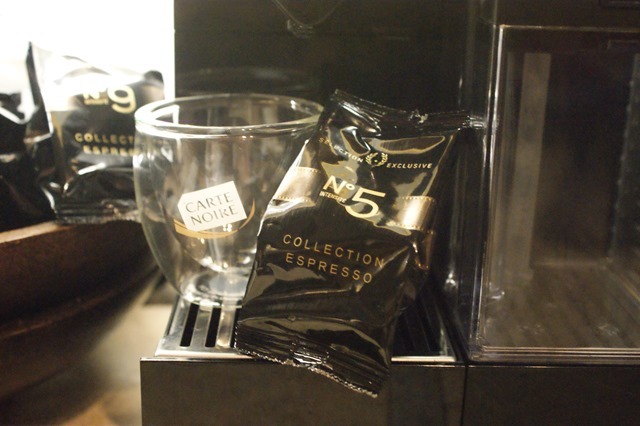 Carte Noire Collection Espresso, is a range of espresso capsules compatible with most Nespresso* machines. Each box contains 10 capsules in the Espresso collection. They can be purchased easily from supermarkets so no faffing around buying them in bulk or trying to locate your nearest Nespresso store.Simply being able to pop the in your shopping trolley alleviates the stress and often forgetfulness when it comes to ordering our capsules online and waiting for deliveries. The capsules are used in the exact same way as standard Nespresso* capsules, they just come individually wrapped in foil packets. 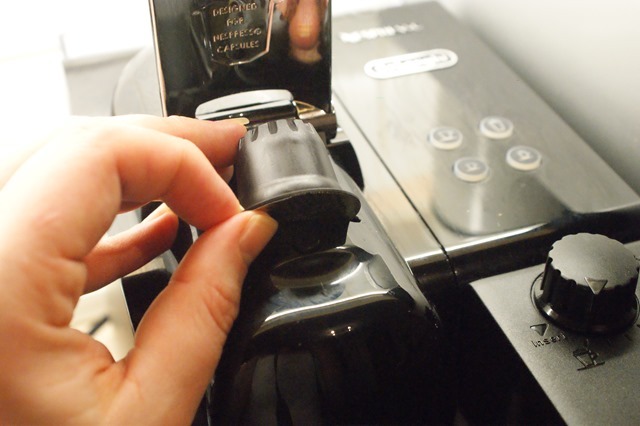 Simply pop you capsule in the machine, press the button and viola you have your coffee of choice in seconds. I’ve recently become appreciative of a good coffee and the Mr considers himself to be somewhat of a coffee connoisseur nowadays. I really am not a huge fan of instant granulated coffees and I can really taste the difference, for me the Nespresso machine makes the perfect coffee every time. We were sent 4 varieties of capsules to taste, all with different intensities, along with a set of Bodum Espresso glasses, so this past week we have been working our way through the range. Each coffee has it’s own aroma and flavour but our favourite had to be the N°5, although they were all extremely pleasant and produced the perfect and delicious crema on top. 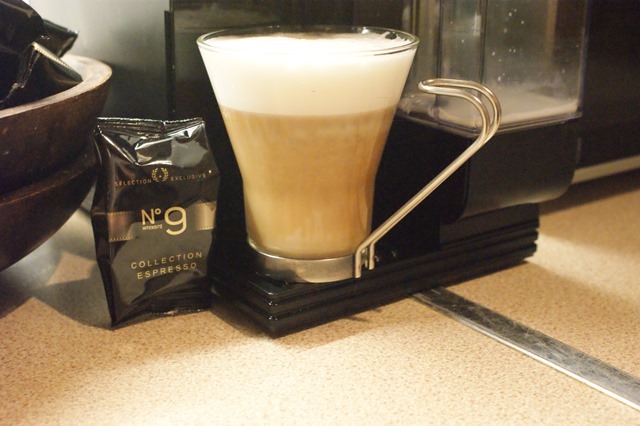 N°3 Élégant is an exceptional pure Arabica coffee with a smooth and subtle taste enhanced by cereal notes. N°5 worked out to be the perfect coffee for the morning to give us the boost that we needed for the day whereas N°9 really was intense and was packed full of strong flavours. I personally favoured the N°7 for after meals, when I put my feet up to relax. After the little one was tucked up in bed, I could enjoy a hot coffee with my book for the evening and a bar of dark chocolate to accompany me. I do love the Nespresso capsules but since they are not stocked in the supermarkets, the Carte Noire capsules really do give them a run for their money and there was no lacking in quality. 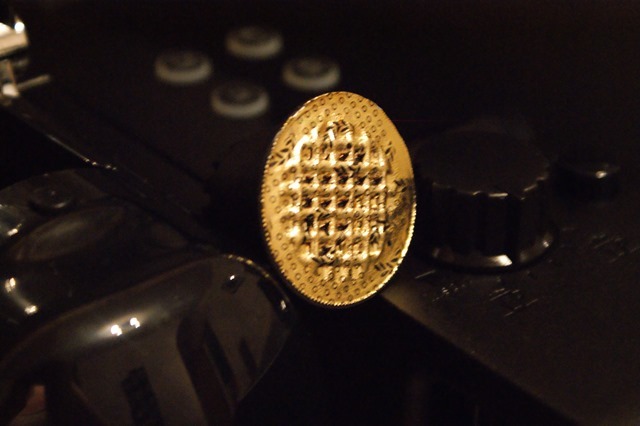 I’d have no problems replacing my Nespresso capsules with Carte Noire in the future. My only issue would be the excessive packaging but that really is me nit-picking for faults. In the mornings, I might be covered in breakfast, I may have forgotten to comb my hair, I might be a little late with a dawdling preschooler but after taking those few minutes to actually enjoy my morning coffee, there’s still a bounce in my step and I feel ready to face the day. There’s nothing more delicious in the morning than the aroma of a good coffee. I’ll certainly be making sure that our cupboards are fully stocked with the Carte Noire Capsules and I’ll be interested to see if they come up more capsules to add to the range. 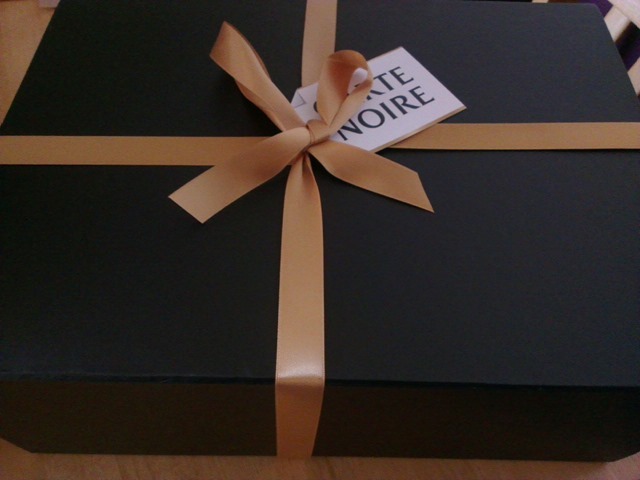 This post is an entry in the Foodies100 Espresso Collective Challenge, sponsored by Carte Noire. Each box of Carte Noire Espresso capsules contain 10 single servings and are available in supermarkets at an RRP of £2.79 and are available in four intensities. like I am trying to spam you, but…good post!